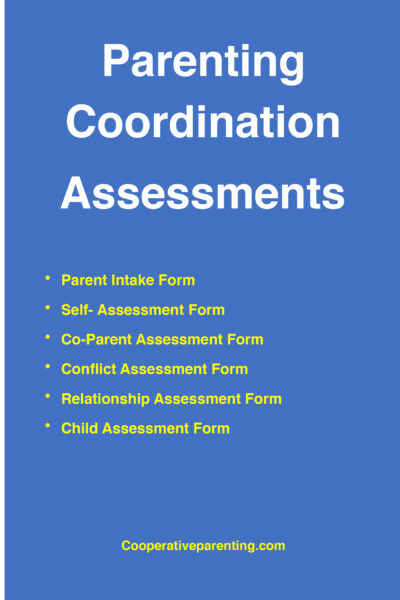 The Parenting Coordination Reference Manual is over 480 pages that provides you everything you need to prepare, plan and intervene as a parenting coordinator. 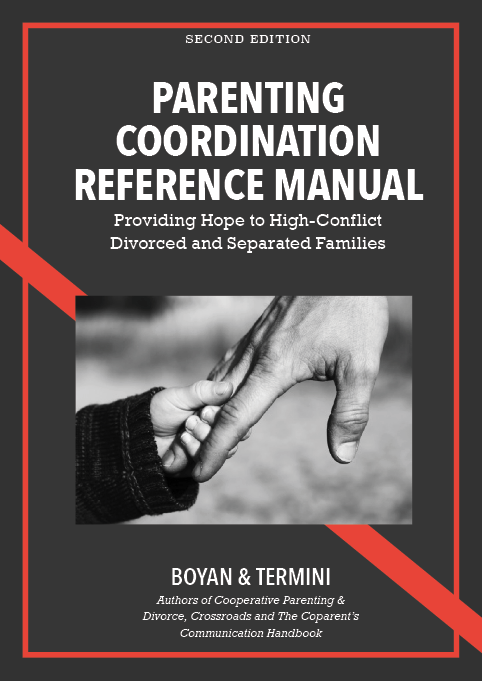 The Manual offers information about how to be appointed as a parenting coordinator, and how to help parents disengage from the blame game and become focused on their children and their adjustment. 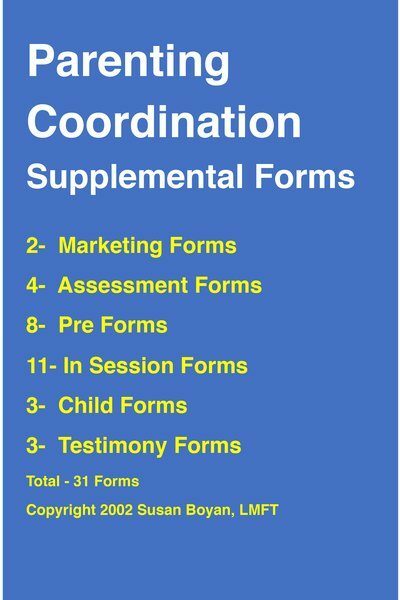 It offers child development and time-sharing information, legal terminology, writing parenting plans and much more. 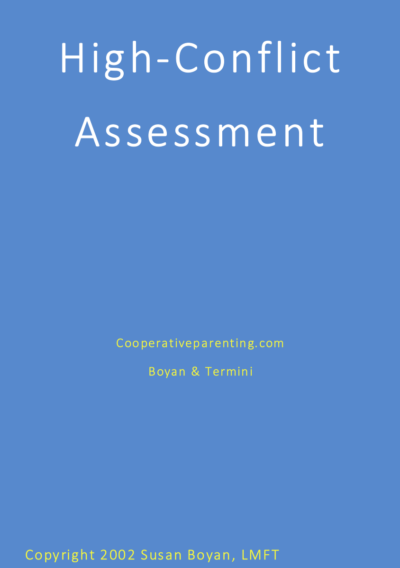 In addition, important information about the impaired parent and how to avoid making matters worse with this difficult population is outlined in an easy to read format. 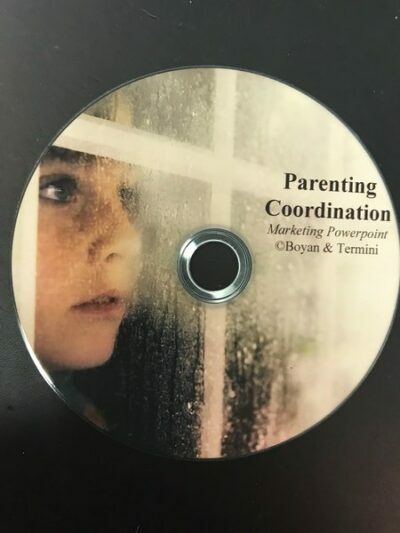 Furthermore, this text includes a tremendous number of techniques, educational activities and structural interventions to offer tools to the professional working with angry, blaming, and challenging high-conflict parents.